Generative Adversarial Nets  were recently introduced as a novel way to train generative models. 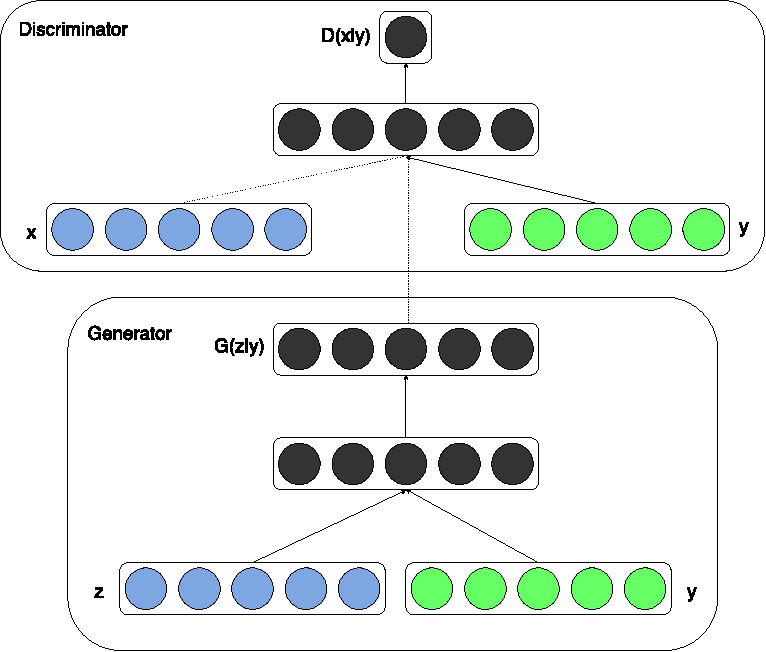 In this work we introduce the conditional version of generative adversarial nets, which can be constructed by simply feeding the data, y, we wish to condition on to both the generator and discriminator. 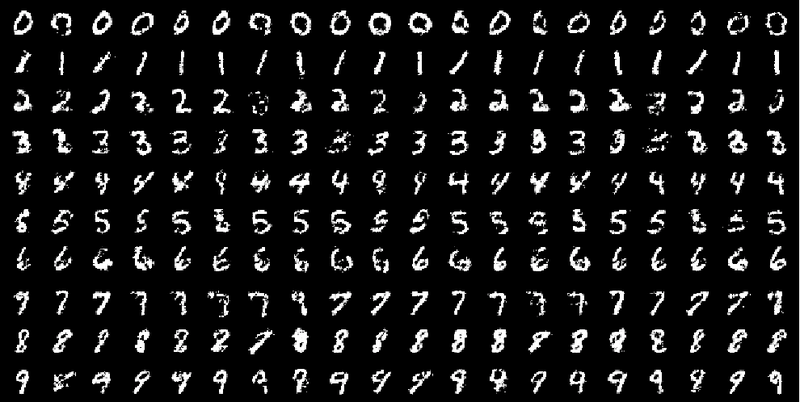 We show that this model can generate MNIST digits conditioned on class labels. 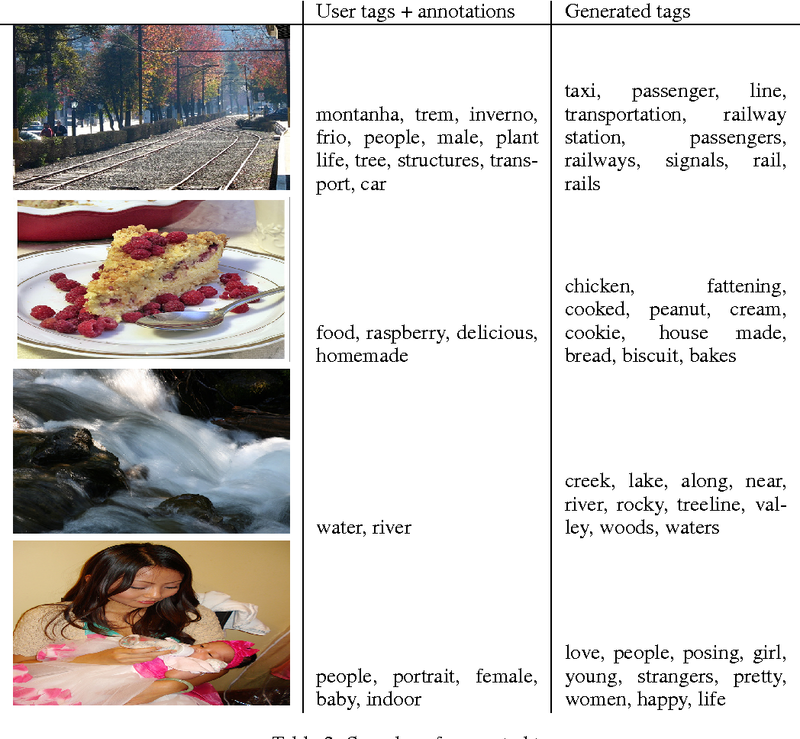 We also illustrate how this model could be used to learn a multi-modal model, and provide preliminary examples of an application to image tagging in which we demonstrate how this approach can generate descriptive tags which are not part of training labels. Catastrophic forgetting is a problem faced by many machine learning models and algorithms. When trained on one task, then trained on a second task, many machine learning models "forget" how to perform the first task. This is widely believed to be a serious problem for neural networks. 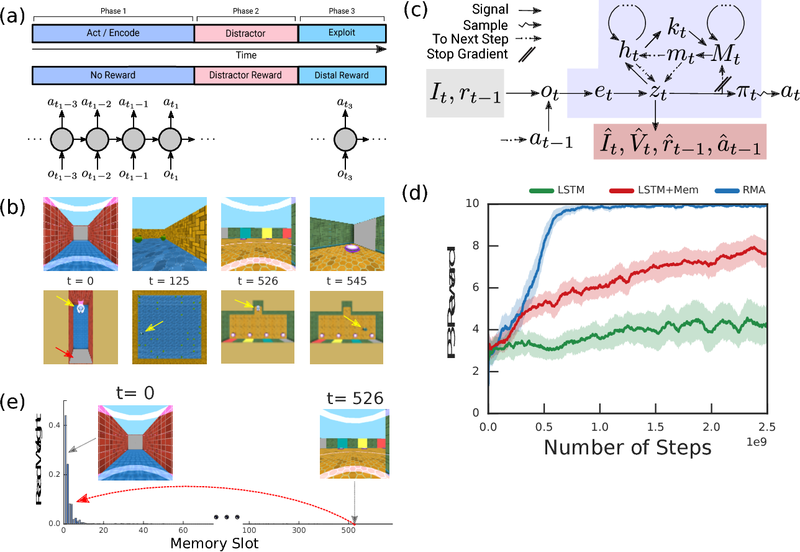 Here, we investigate the extent to which the catastrophic forgetting problem occurs for modern neural networks, comparing both established and recent gradient-based training algorithms and activation functions. We also examine the effect of the relationship between the first task and the second task on catastrophic forgetting. 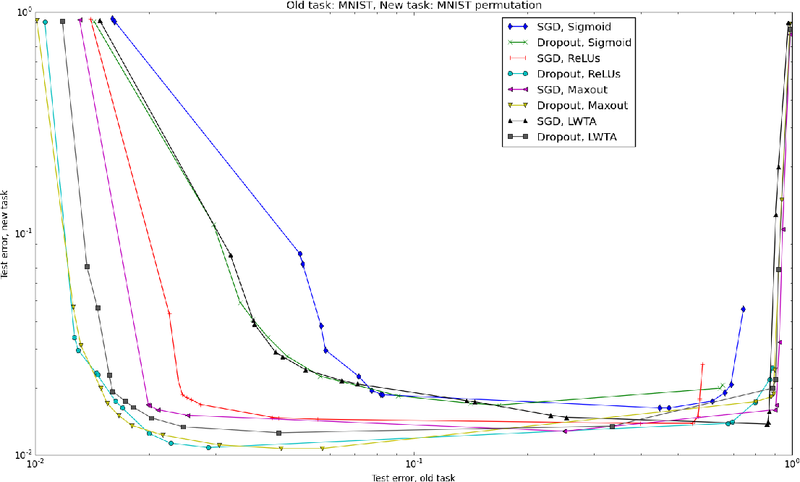 We find that it is always best to train using the dropout algorithm--the dropout algorithm is consistently best at adapting to the new task, remembering the old task, and has the best tradeoff curve between these two extremes. We find that different tasks and relationships between tasks result in very different rankings of activation function performance. This suggests the choice of activation function should always be cross-validated. 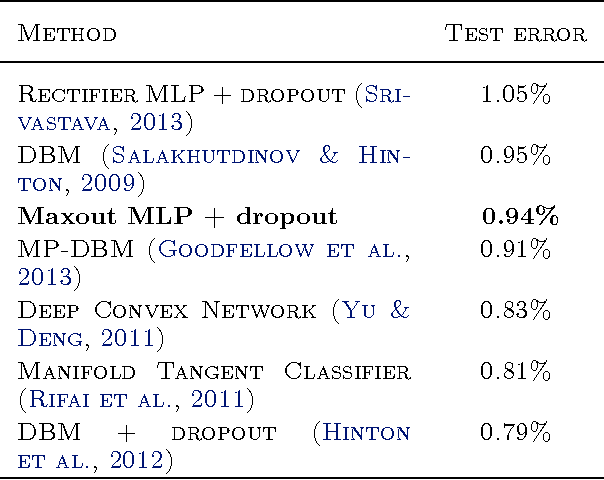 We consider the problem of designing models to leverage a recently introduced approximate model averaging technique called dropout. We define a simple new model called maxout (so named because its output is the max of a set of inputs, and because it is a natural companion to dropout) designed to both facilitate optimization by dropout and improve the accuracy of dropout's fast approximate model averaging technique. We empirically verify that the model successfully accomplishes both of these tasks. 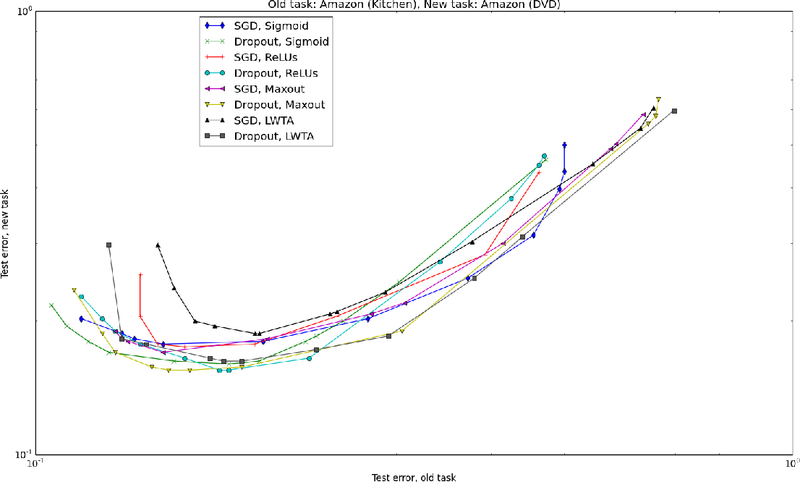 We use maxout and dropout to demonstrate state of the art classification performance on four benchmark datasets: MNIST, CIFAR-10, CIFAR-100, and SVHN. Humans spend a remarkable fraction of waking life engaged in acts of "mental time travel". We dwell on our actions in the past and experience satisfaction or regret. More than merely autobiographical storytelling, we use these event recollections to change how we will act in similar scenarios in the future. This process endows us with a computationally important ability to link actions and consequences across long spans of time, which figures prominently in addressing the problem of long-term temporal credit assignment; in artificial intelligence (AI) this is the question of how to evaluate the utility of the actions within a long-duration behavioral sequence leading to success or failure in a task. Existing approaches to shorter-term credit assignment in AI cannot solve tasks with long delays between actions and consequences. 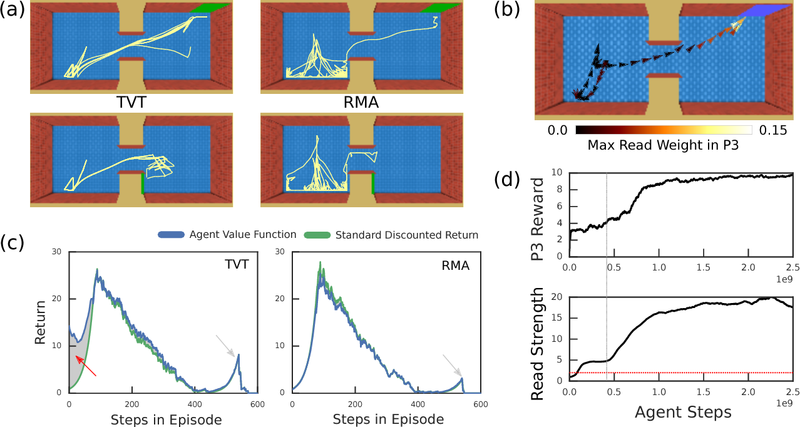 Here, we introduce a new paradigm for reinforcement learning where agents use recall of specific memories to credit actions from the past, allowing them to solve problems that are intractable for existing algorithms. This paradigm broadens the scope of problems that can be investigated in AI and offers a mechanistic account of behaviors that may inspire computational models in neuroscience, psychology, and behavioral economics. In order to build agents with a rich understanding of their environment, one key objective is to endow them with a grasp of intuitive physics; an ability to reason about three-dimensional objects, their dynamic interactions, and responses to forces. While some work on this problem has taken the approach of building in components such as ready-made physics engines, other research aims to extract general physical concepts directly from sensory data. In the latter case, one challenge that arises is evaluating the learning system. Research on intuitive physics knowledge in children has long employed a violation of expectations (VOE) method to assess children's mastery of specific physical concepts. We take the novel step of applying this method to artificial learning systems. 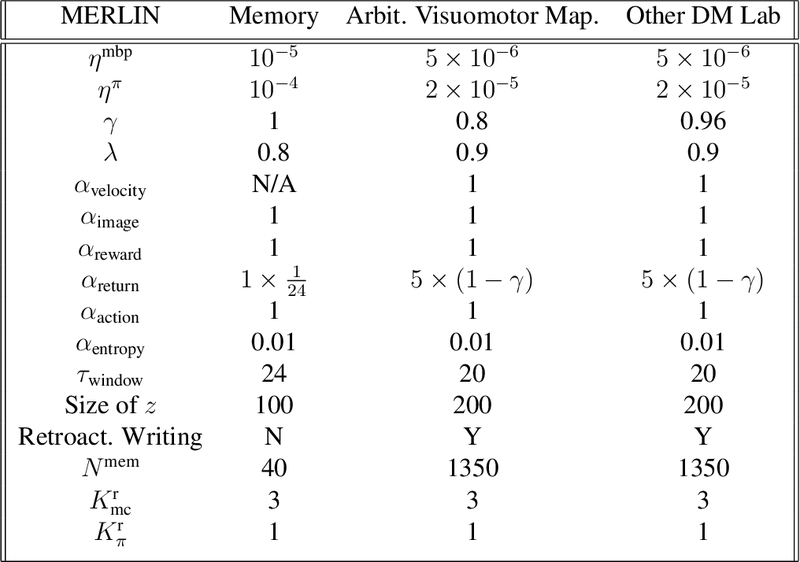 In addition to introducing the VOE technique, we describe a set of probe datasets inspired by classic test stimuli from developmental psychology. We test a baseline deep learning system on this battery, as well as on a physics learning dataset ("IntPhys") recently posed by another research group. Our results show how the VOE technique may provide a useful tool for tracking physics knowledge in future research. Pylearn2 is a machine learning research library. This does not just mean that it is a collection of machine learning algorithms that share a common API; it means that it has been designed for flexibility and extensibility in order to facilitate research projects that involve new or unusual use cases. In this paper we give a brief history of the library, an overview of its basic philosophy, a summary of the library's architecture, and a description of how the Pylearn2 community functions socially. The task of the emotion recognition in the wild (EmotiW) Challenge is to assign one of seven emotions to short video clips extracted from Hollywood style movies. The videos depict acted-out emotions under realistic conditions with a large degree of variation in attributes such as pose and illumination, making it worthwhile to explore approaches which consider combinations of features from multiple modalities for label assignment. 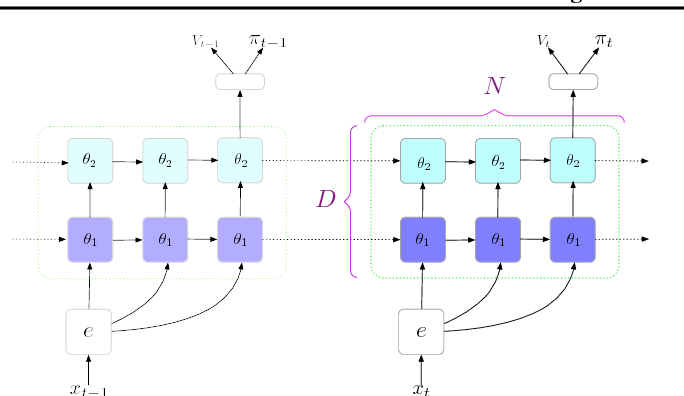 In this paper we present our approach to learning several specialist models using deep learning techniques, each focusing on one modality. Among these are a convolutional neural network, focusing on capturing visual information in detected faces, a deep belief net focusing on the representation of the audio stream, a K-Means based "bag-of-mouths" model, which extracts visual features around the mouth region and a relational autoencoder, which addresses spatio-temporal aspects of videos. We explore multiple methods for the combination of cues from these modalities into one common classifier. 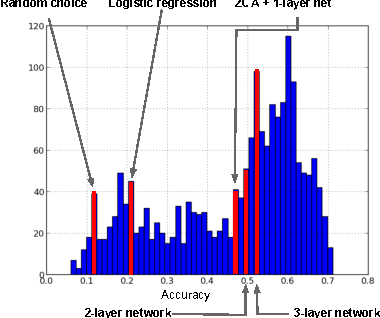 This achieves a considerably greater accuracy than predictions from our strongest single-modality classifier. Our method was the winning submission in the 2013 EmotiW challenge and achieved a test set accuracy of 47.67% on the 2014 dataset. Animals execute goal-directed behaviours despite the limited range and scope of their sensors. To cope, they explore environments and store memories maintaining estimates of important information that is not presently available. 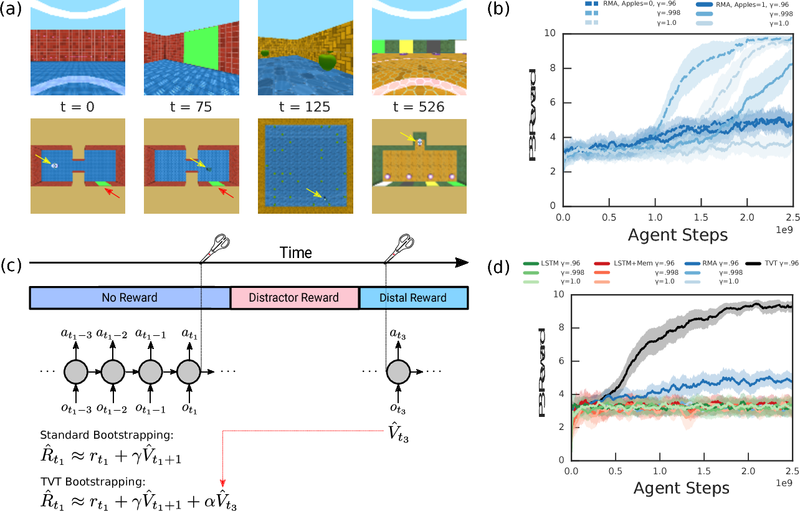 Recently, progress has been made with artificial intelligence (AI) agents that learn to perform tasks from sensory input, even at a human level, by merging reinforcement learning (RL) algorithms with deep neural networks, and the excitement surrounding these results has led to the pursuit of related ideas as explanations of non-human animal learning. However, we demonstrate that contemporary RL algorithms struggle to solve simple tasks when enough information is concealed from the sensors of the agent, a property called "partial observability". An obvious requirement for handling partially observed tasks is access to extensive memory, but we show memory is not enough; it is critical that the right information be stored in the right format. 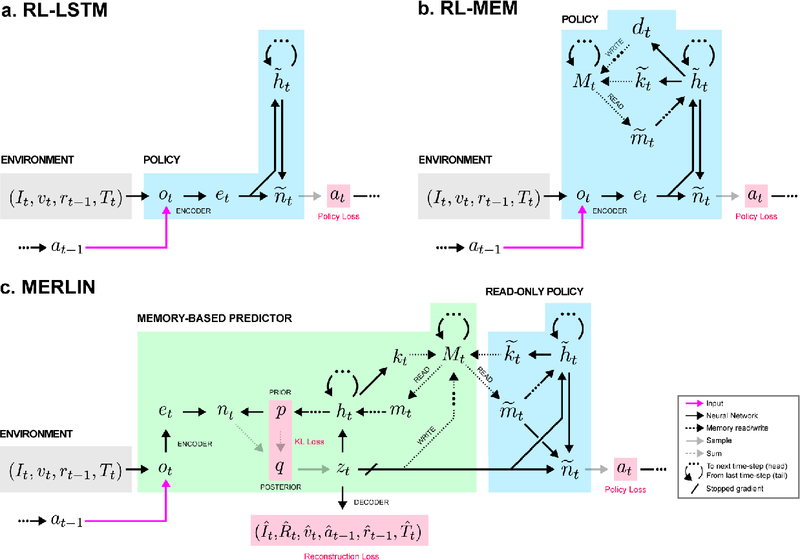 We develop a model, the Memory, RL, and Inference Network (MERLIN), in which memory formation is guided by a process of predictive modeling. 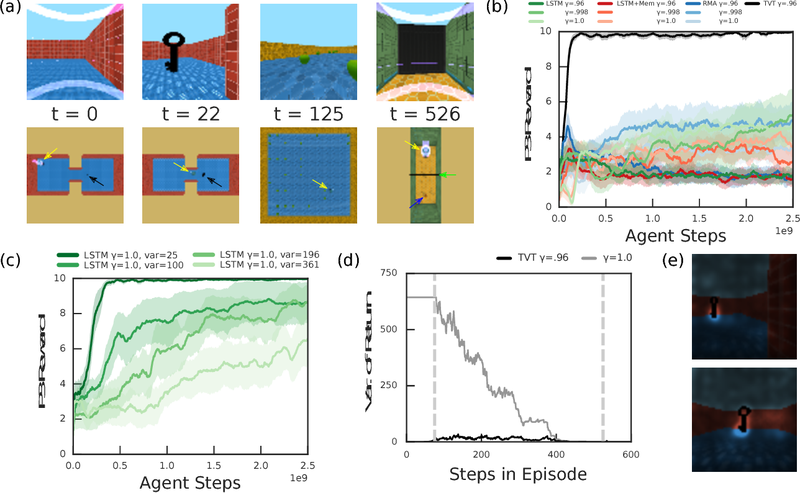 MERLIN facilitates the solution of tasks in 3D virtual reality environments for which partial observability is severe and memories must be maintained over long durations. 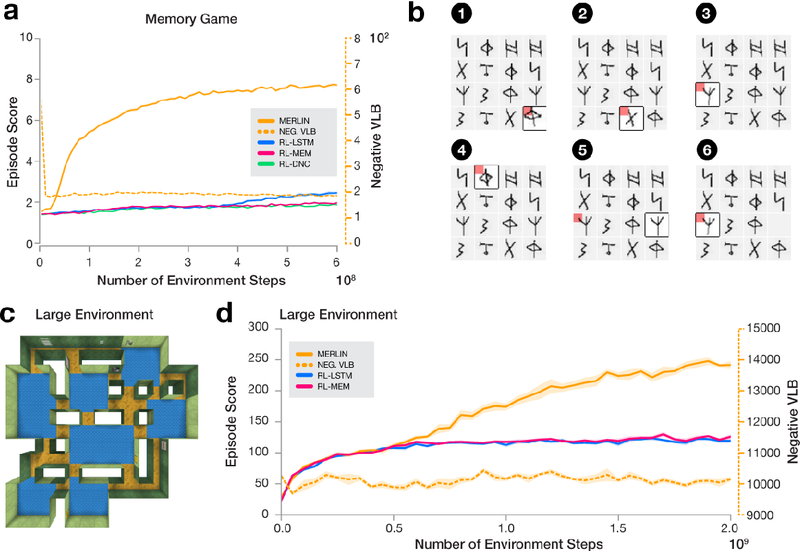 Our model demonstrates a single learning agent architecture that can solve canonical behavioural tasks in psychology and neurobiology without strong simplifying assumptions about the dimensionality of sensory input or the duration of experiences. The ICML 2013 Workshop on Challenges in Representation Learning focused on three challenges: the black box learning challenge, the facial expression recognition challenge, and the multimodal learning challenge. We describe the datasets created for these challenges and summarize the results of the competitions. We provide suggestions for organizers of future challenges and some comments on what kind of knowledge can be gained from machine learning competitions. 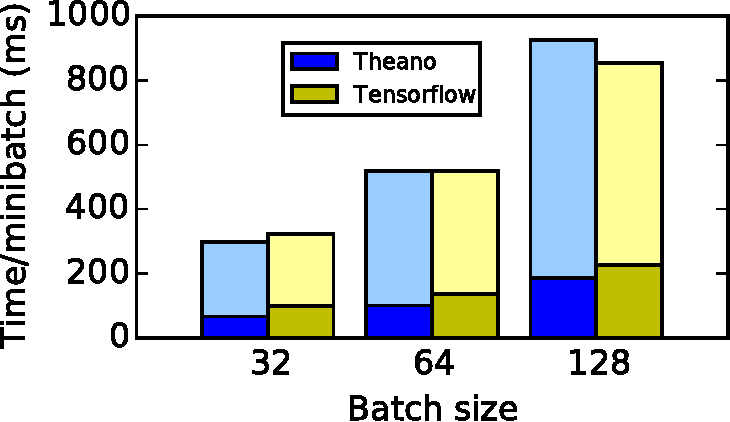 Theano is a Python library that allows to define, optimize, and evaluate mathematical expressions involving multi-dimensional arrays efficiently. 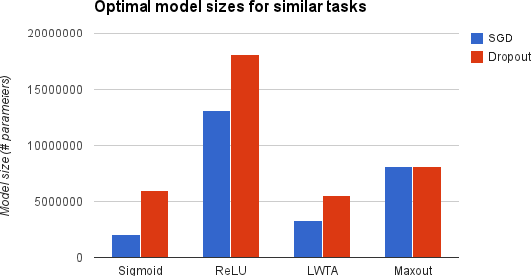 Since its introduction, it has been one of the most used CPU and GPU mathematical compilers - especially in the machine learning community - and has shown steady performance improvements. 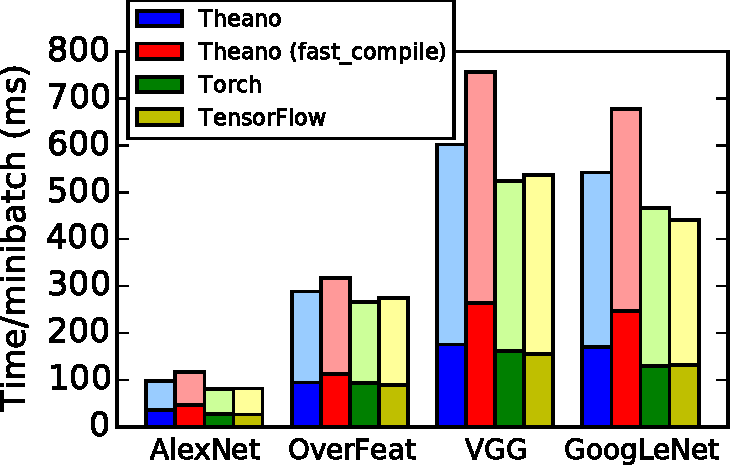 Theano is being actively and continuously developed since 2008, multiple frameworks have been built on top of it and it has been used to produce many state-of-the-art machine learning models. The present article is structured as follows. Section I provides an overview of the Theano software and its community. Section II presents the principal features of Theano and how to use them, and compares them with other similar projects. Section III focuses on recently-introduced functionalities and improvements. 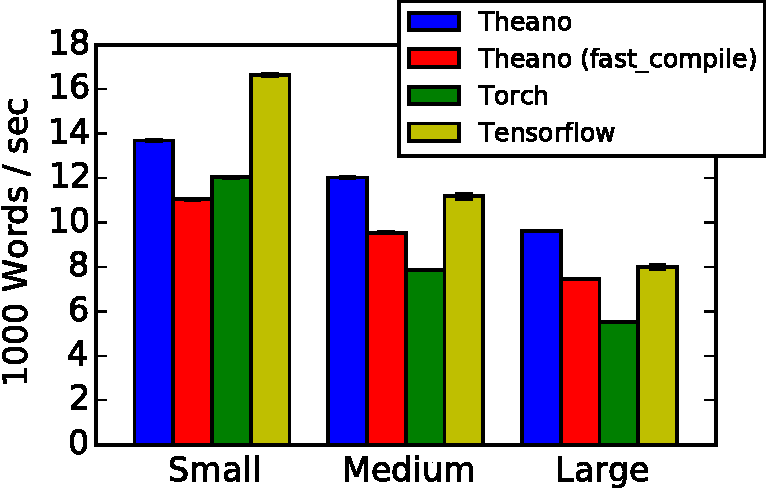 Section IV compares the performance of Theano against Torch7 and TensorFlow on several machine learning models. Section V discusses current limitations of Theano and potential ways of improving it.